Disc herniation (slipped disc), spondylosis, facet joint dysfunction, sacroiliac joint dysfunction, and muscle strain are the relatively common causes of low back pain in golfers and athletes who involved in other sports activities. 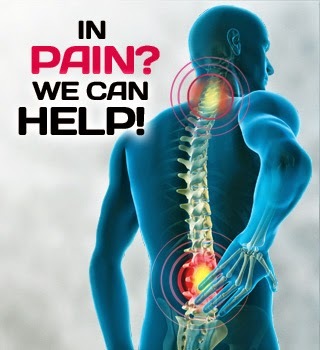 However, there are other less common causes of back pain such as vertebral body compression fractures. This is especially common in senior golfers who are diagnosed with postmenopausal osteoporosis. Stress fracture of the ribs is another rare source of back pain but must be considered in senior golfers. Ribs 4-6 are the most commonly affected region as a result of weak serratus anterior. Myofascial pain syndrome is a common cause of chronic low back pain in golfers. 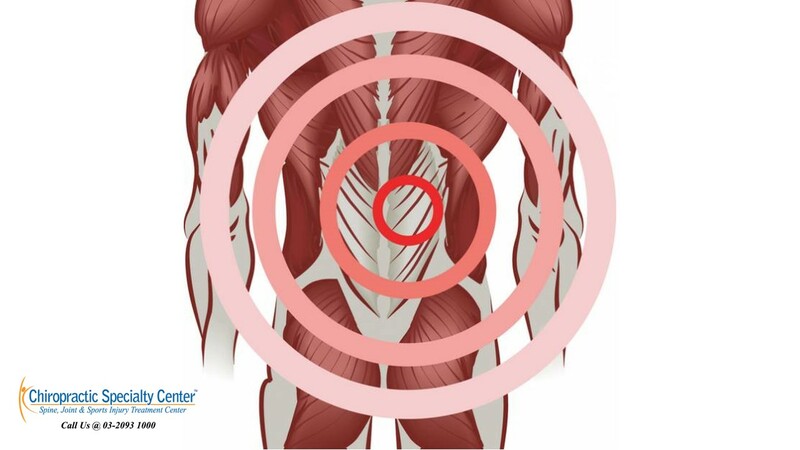 Tender, palpable trigger points which can refer pain locally or at a site distant from the point of contact are commonly found in the paraspinal and gluteal muscles. This syndrome commonly co-exists with other sources of back pain. An accurate diagnosis is required before the health care practitioner can come up with a specific treatment plan to address the specific back injury. Pain management will be the first phase of treatment followed by sport-specific rehabilitation and alteration of the swing mechanics if needed. The recovery duration may vary depends on the severity of the back injury. Biomechanical back pain may resolve within 4-8 weeks, whereas disc herniation and other more serious injuries may need 3-6 months to recover.